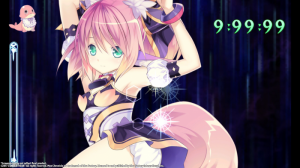 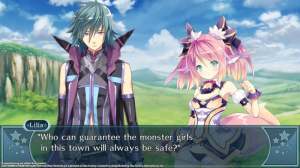 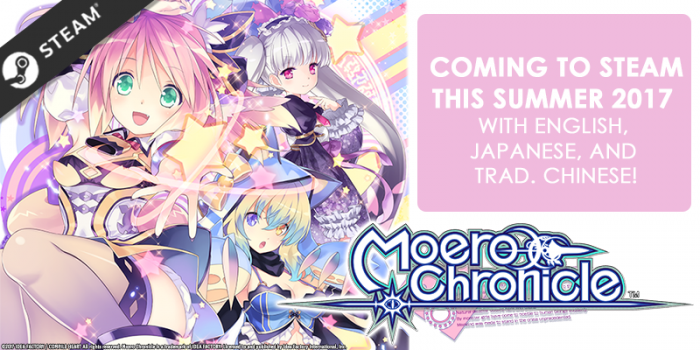 For the first time ever, Moero Chronicle is coming in its entirety to the West! 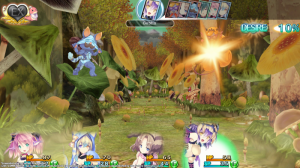 The game’s moe-filled dungeon-crawling RPG battles hit Steam this Summer 2017 with updated 1080p graphics and all the Monster Girls you can handle! 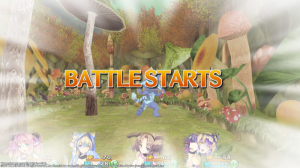 Plus, it will have the options for Japanese and traditional Chinese subtitles!